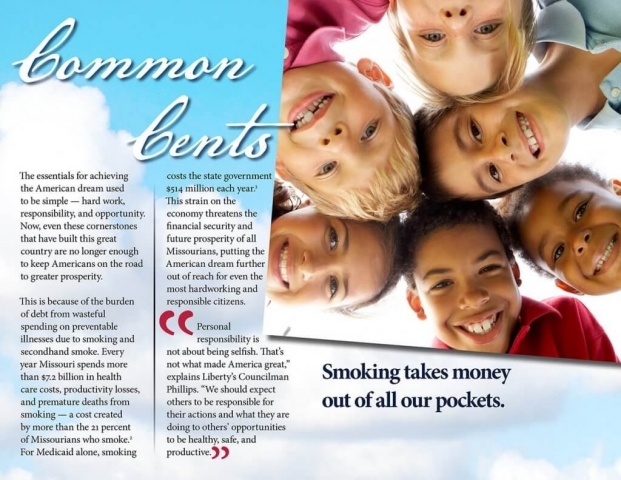 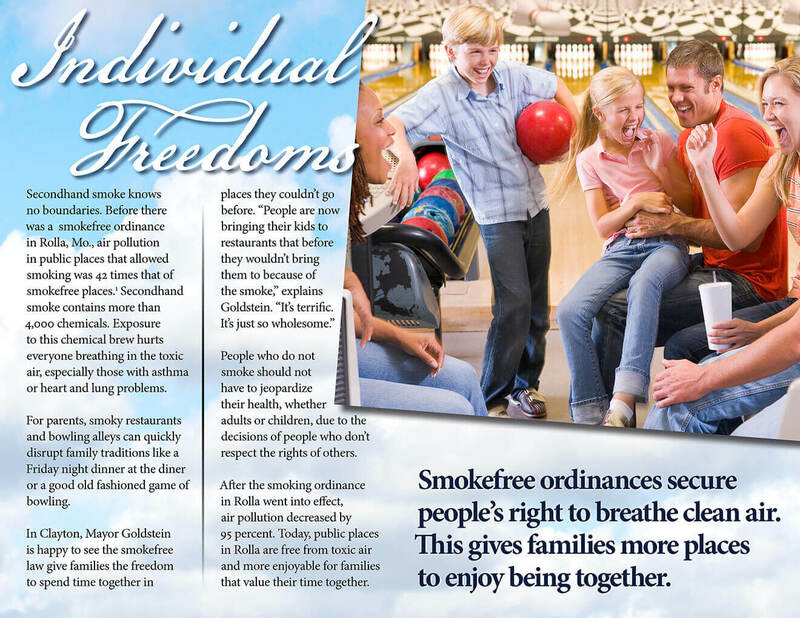 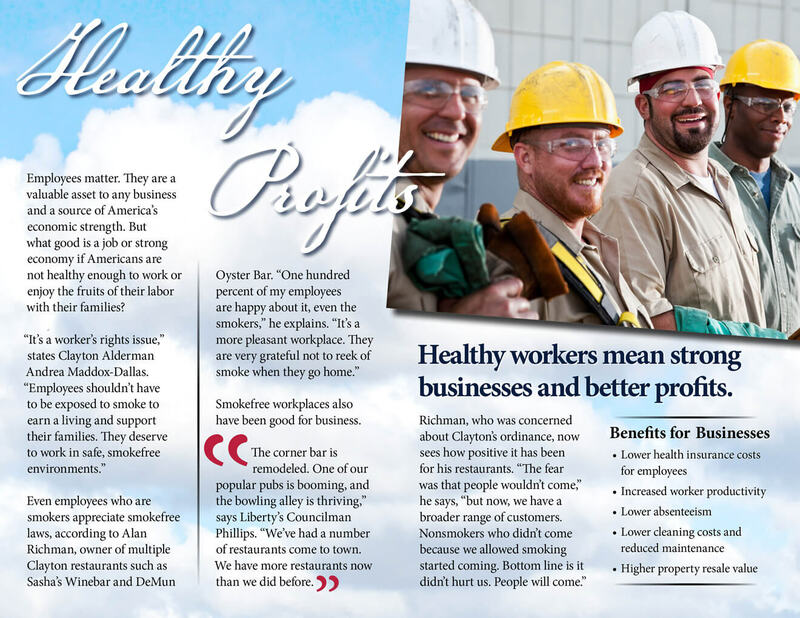 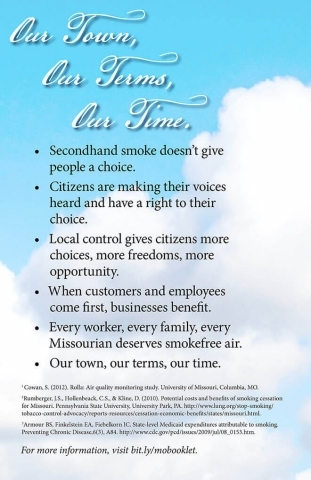 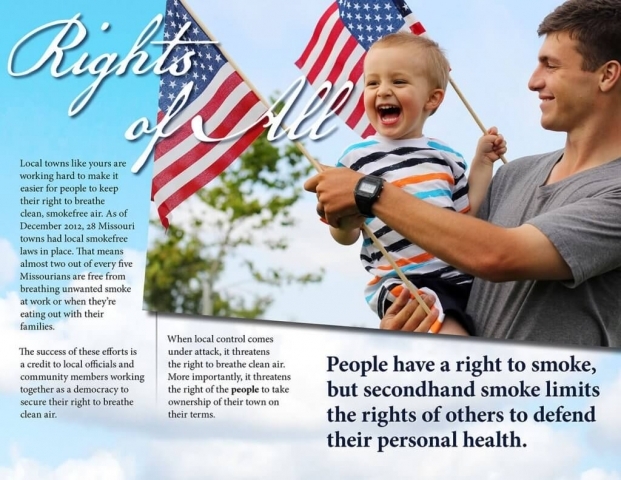 As a grassroots campaign for cleaner air for all Missourians, Tobacco Free Missouri has the mission of reducing tobacco use and secondhand smoke exposure. 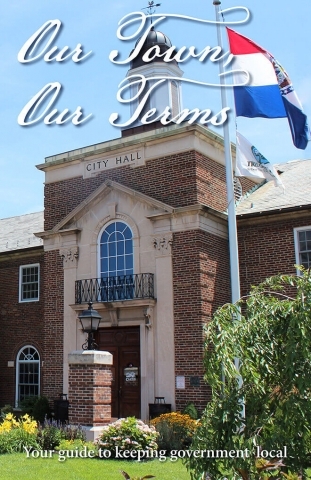 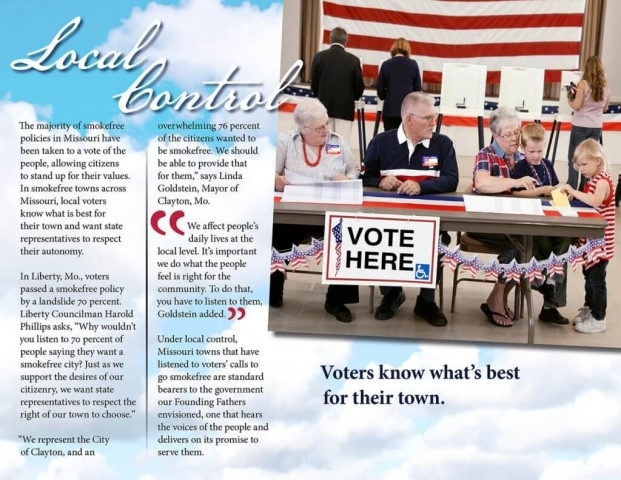 Since the organization is made up of individuals and smaller organizations and some businesses, it wanted to get its message into the hands of policy makers at the local and state level. 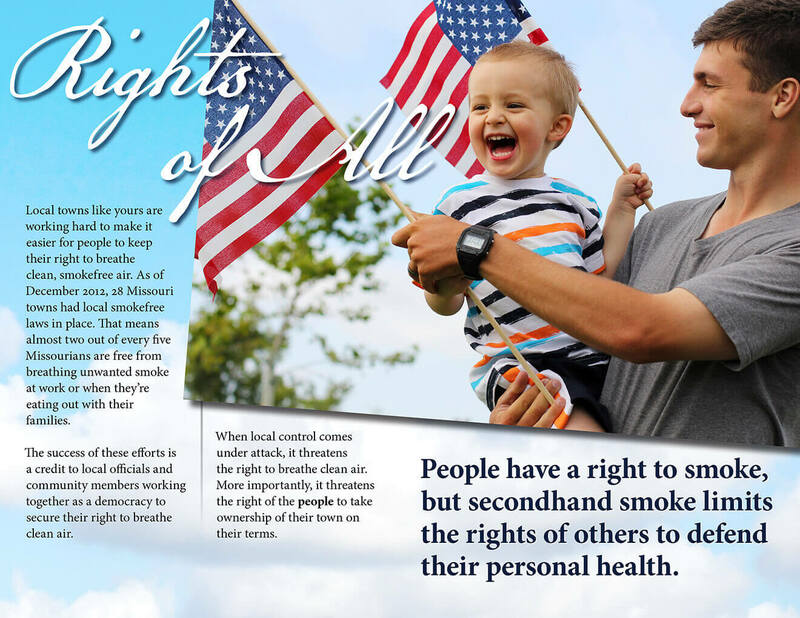 I worked on a booklet to hand out to such politicians because they needed something tangible and because our research indicated that digital and social media efforts were not effective with the target audience, especially in 2013 when we produced the guide.